Sami Chtourou brings more than 25 years of experience in Biopharmaceutical research and Development across a broad range of therapeutic areas including Thrombosis, Hemostasis, immunological disorders, intensive care. As Senior Vice President Innovation and Scientific Affairs at LFB Biotechnologies, Dr. Chtourou successfully leads the Biopharmaceutical and non-clinical development of more than 15 programs including the major LFB Products. 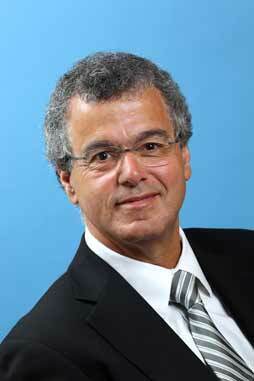 Dr. Chtourou holds a Ph.D degree in Biochemistry from Paris VII University in France. He has extensive experience in plasma fractionation, recombinant protein expression, protein purification and product development. He also served as President and CEO LFB/GTC LLC, a position he held since co-foundation of the company by LFB and GTC in 2008.